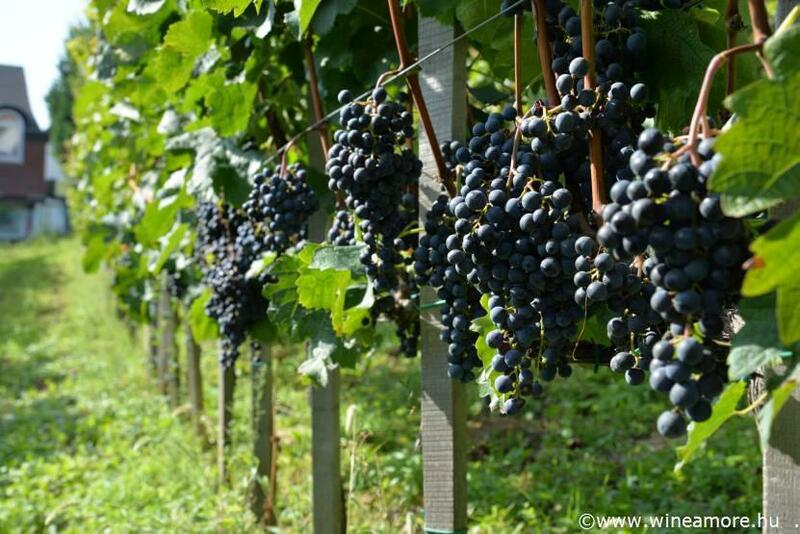 TOUR STARTS ON REQUEST | 5 days 4 nights | Red wines forever | Slow down, look around and enjoy the hospitality of the winegrowers of Szekszárd and Villány wine regions! 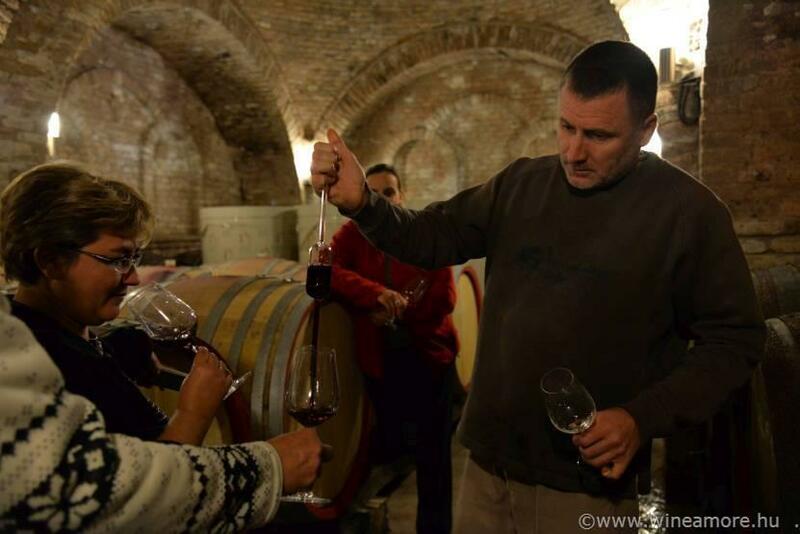 Come to the southernmost wine growing areas of Hungary, meet the winemakers of the estates. Try the best Mediterranean style red wines and the fruity, fresh whites. Discover 3 wine sub-regions during our 5 days tour, get a deeper insight to the everyday life of the area, explore grape varieties, compare wines of different producers. 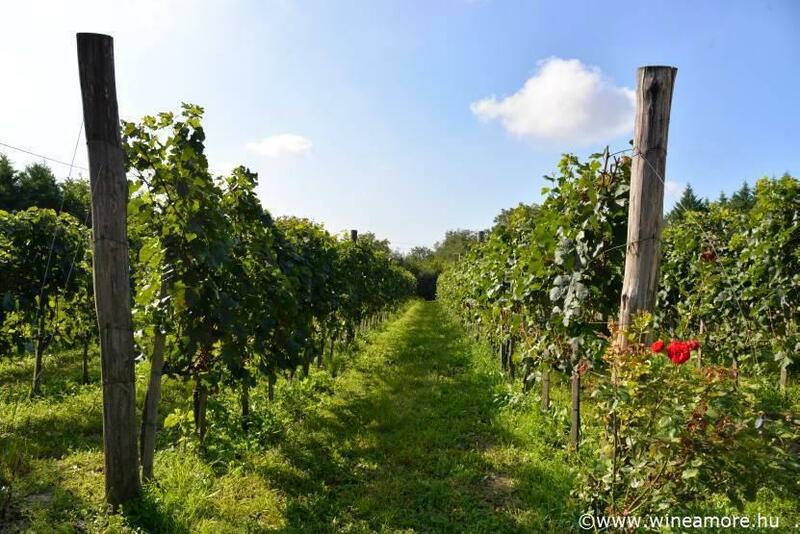 The wines of Villány and Szekszárd are among the highly rated ones throughout the country, appreciated both by wine professionals and the wine lover audience. We complete our wine tour with cultural programmes, such as visiting “The Paprika Museum” and visiting Pécs, which was the European Capital of Culture in 2010. There we are going to search for architectural treasures, visit the Cathedral or Zsolnay Porcelain Manufacturer. DAY 1. | We leave Budapest in the morning and head south to a unique cellar-row village. There are over 1000 tiny cellars, built two-three hundred years ago. 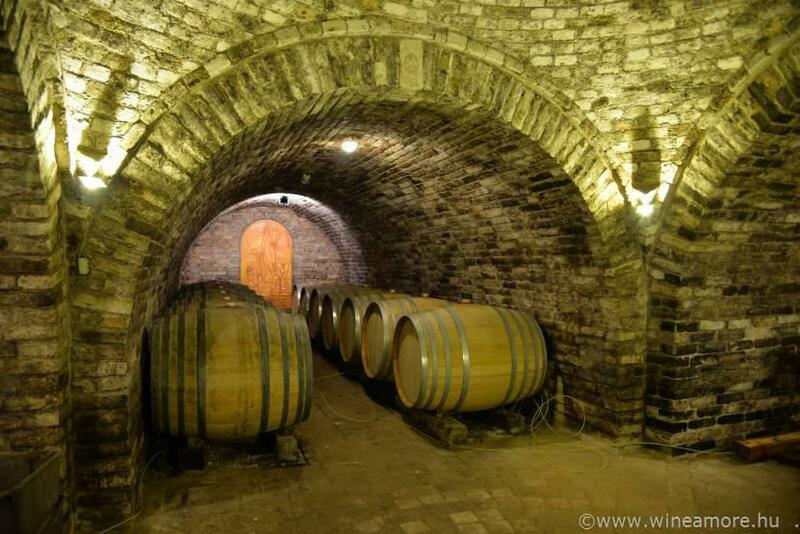 We are strolling among the cellars, tasting some wines and after enjoying our traditional Hungarian lunch, we are travelling further to Kalocsa. It is one of the most famous Hungarian villages, it was one of the bishoprics, founded by the first king of Hungary, around 1000. The Kalocsa Embroidery with authentic Hungarian patterns is among the highest quality hand sown lacework available from Hungary. Before we head to Szekszárd we pay a short visit to “The Paprika Museum” and learn about the most typical Hungarian spice. Later in the afternoon we check-in to our hotel, have a little time for relaxation before our wine tasting and dinner. DAY 2. | To kick off the day we visit a barrel manufacturer and learn about oak barrels, toasting and tradition. Later we drive to “Tuscany” to visit an exceptional wine estate near Szekszárd owned by Marqesi Antinori. 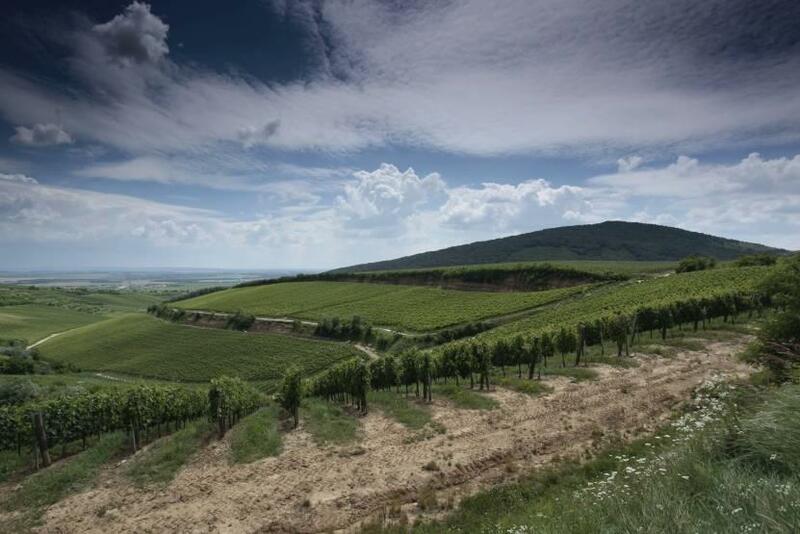 The enchanting landscape, the cellar and the wines show a different picture of Hungary. In spite the fact, that region is more famous for their red wines, white ones doing very well here. We have a Goulash lunch after the wine tasting. We leave to the town of Szekszárd and have a short break during the way at a local honey producer. You will have some free time for furtgóher exploing the city. One of the most appreciated winemakers is expecting us at his amazing cellar for tasting. 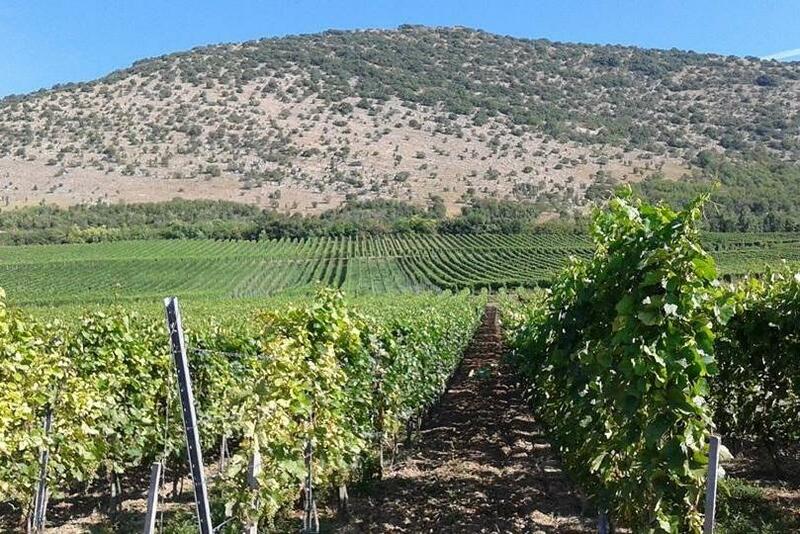 We are going to taste Kékfrankos and Kadarka and some of their single vineyard selection. Dinner and overnight in Szekszárd. DAY 3. | We leave to Pécs in the morning for a guided sightseeing tour. Pécs is a city of knowledge and history. The local city centre with its ancient Christian remains from the Roman years, was declared a World Heritage Site in 2000 by UNESCO. 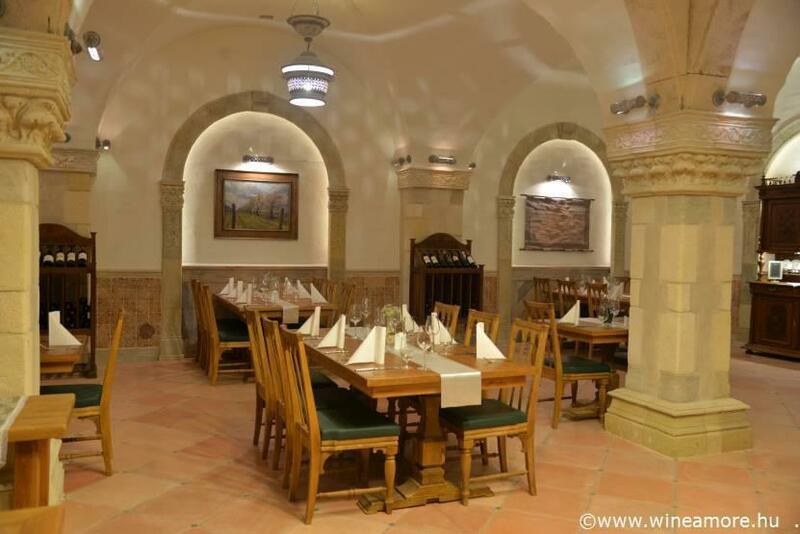 We are also going to have lunch in the city before visiting the Zsolnay Porcelain and Pottery Manufacturer, famous for its’ porcelain, ceramics tiles, and stoneware. We travel further to Villány late in the afternoon, and check-in at the hotel.Villány is a wine region located in the southern part of Hungary, and is well-known for its long-established wine traditions, high quality, massively tannic red wines, easily accessible cellars and the hospitality of the winegrowers. Not only strong commitment to quality, but utmost respect of traditions features the winemakers of the region. The produces predominantly red wines, like Cabernet Franc, under the Villányi Franc brandname, but some nice whites have also appeared in the market recently. 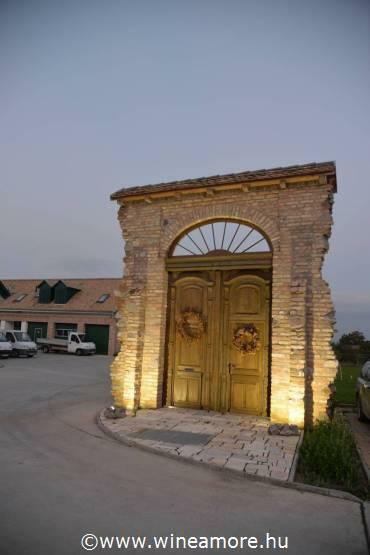 We meet in the evening at a Wine Chapel, in one of the most impressive cellars of the region. The visit of the circular cellar is an exceptional adventure. Dinner with a selection of wines is served at the winery’s restaurant afterwards. Overnight in Villány. 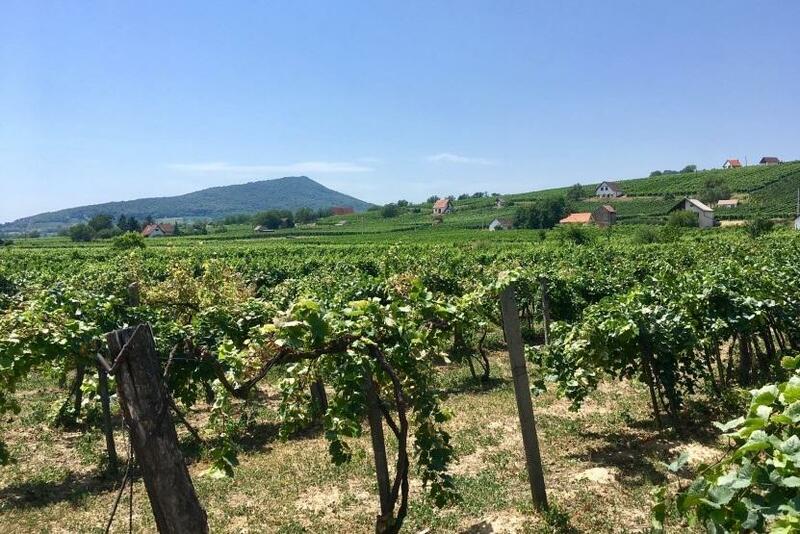 DAY 4 | We start the day with a small walking tour to a nearby sculpture park to enjoy the landscape before visiting one of the most prominent wine estates in Hungary and taste wines. Besides making high prestige wines, the winery also organising local festivals and sponsors different art-related events. Having visited the cellar, we grab our picnic baskets, full of local farm products, and stroll in the vineyards. We are having our lunch in open-air, among the vineyards. (weather permitting) Free time for further exploration of the cellars of the main street of Villány town. 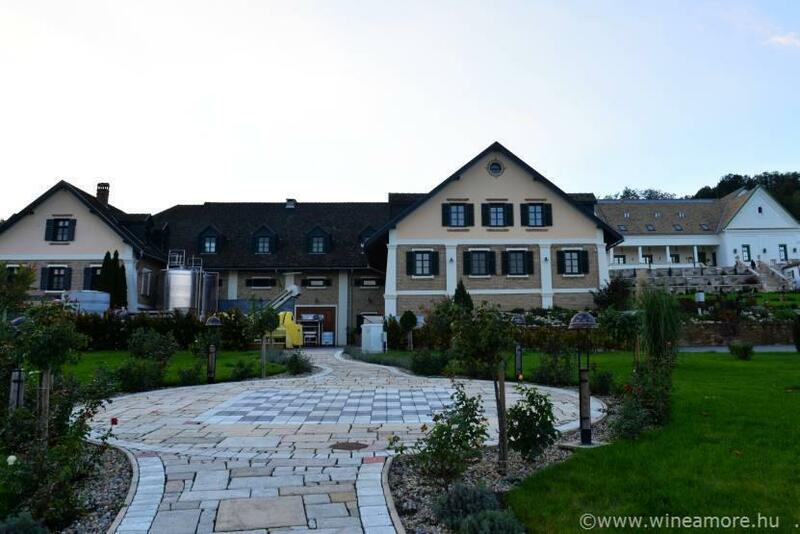 We will have dinner with wines at another of the top wineries, located at the foot of region’s iconic hill with beautiful view to the vineyards. Both the quality of the wines, and the services of the estate are exceptional. They are determined to make great, elegant and uniquely Hungarian wines. Overnight in Villány. DAY 5. | We check-out in the morning and travel to Siklós town for visiting the Djami of Malkoch Bej, built during the Turkish occupation dating from the 16th century. Later we will might visit the gorgeous Mariagyűd Basilika. The twin-spired pilgrimage church of Máriagyűd and the cloister were home to Franciscan monks offering mental care for those in need. The statue of Mary in the church is from 1712. On our way back to Budapest we visit another fascinating winemaker, have a little vineyard walk and taste wines, have lunch. We leave the region late in the afternoon and arrive to Budapest around 6-7 p.m. PLEASE NOTE | The prices are valid until further notice and are subject to change due to seasonability and availability. | Should you wish to change any part of the programme we will be more than happy to prepare a customized tour for you!